We Already Know, Kamal Haasan is teaming up with Director Shankar for magnum opus Indian 2 and Film Shooting to Start from December. 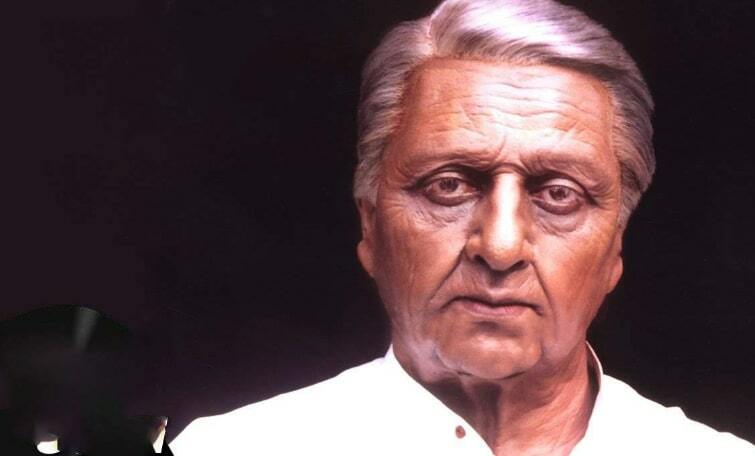 Now, art director T. Muthuraj Confirmed that, he and his team have begun set work for the Indian 2. Source Says, Muthuraj working on a set at Ramoji Film city, Hyderabad. 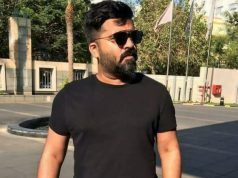 The Film is expected to shot in Thailand, Andhra Pradesh and Telangana. 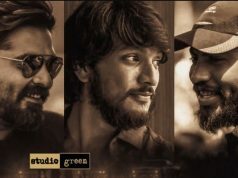 On the other hand, Source Says, The Makers has roped in Dulquer Salmaan to Play an Important role in the film. Nothing is official, the cast and crew will be announced soon. 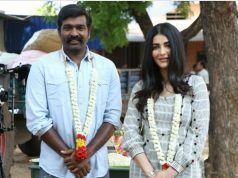 Indian 2 is Produced by Lyca Productions, Anirudh Ravichander Composing Music and cinematography by Ravi Varman. Stay Tuned For More Updates and also Follow us on Social media.